I get a lot of questions about what it’s like to be a traditionally published author and how publishing in general works. I love talking about this topic, and as I learn more (there’s always more to learn! ), I will update this page with insights and explanations and answers to specific questions I find interesting. If you have any questions, please comment on this page, and I’ll try to answer them! And here’s another, prompted by recent Reddit AMA for the YA Writers, about my storyboarding process. 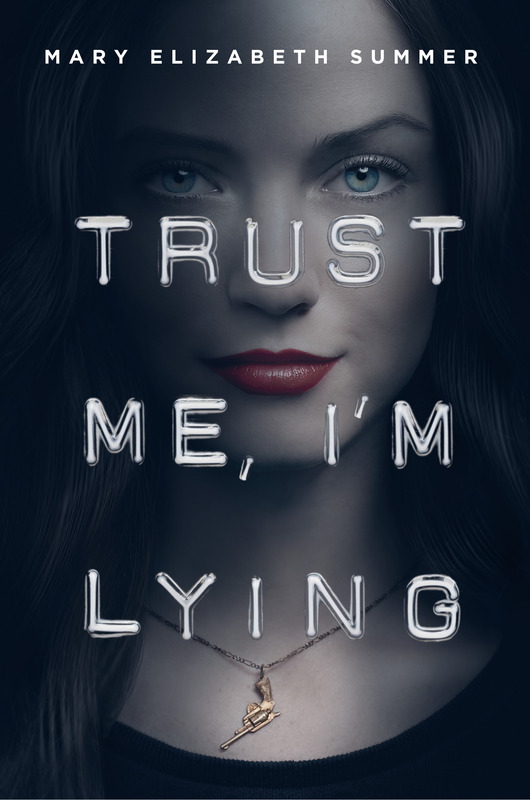 What are some major events or personal experience that impacted your decision to write Trust me, I’m Lying? That’s an excellent question! I think it’s actually the more quiet events in my life that have influenced the book, rather than the large ones. My life is nothing like Julep’s, so there’s not much surface comparison to point to. But I did struggle with identity as a teen–did I want to follow in my parents’ footsteps, or strike out on my own? 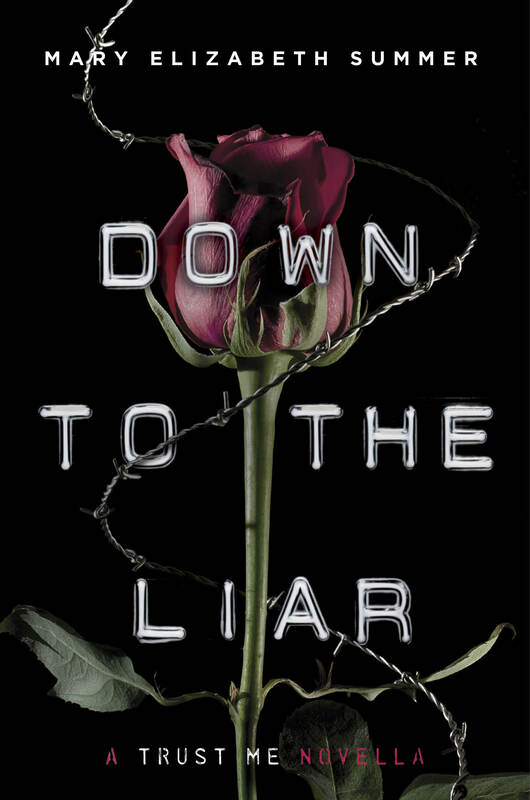 I also struggled with the unfairness of things, and so I like to write from the perspective of teens who live with unfairness in their own lives and find unconventional ways of dealing with it, like Julep who takes the fall in order to save a group of people she’s never met. Also, I care a lot about kids who don’t have enough and who have to figure out for themselves how to survive. So making up stories about them is my way of writing them to safety, if that makes any sense. I hope that answers your question! Thanks for stopping by! 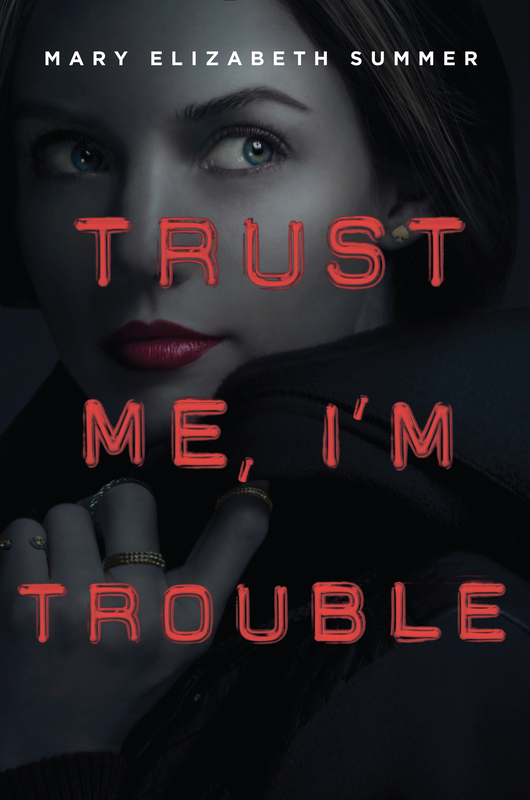 Is there going to be a follow up book to Trust Me I’m Trouble? So many loose ends to tie up! There will indeed! I’m working on another project now, but once I finish that up, I’ll get busy on book 3. Sign up for my newsletter if you want updates about my progress. And thanks for asking!